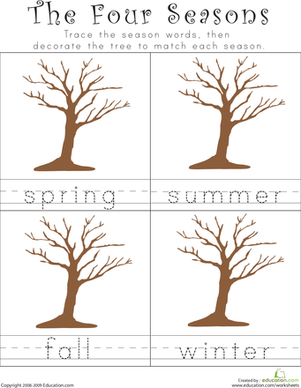 Write down the name of each season that is shown in the pictures in the boxes. 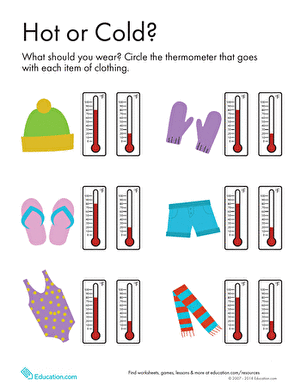 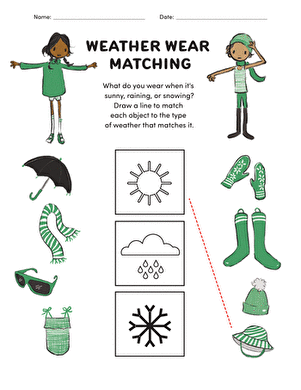 Then colour in each picture and turn this worksheet into a unique placemat that can be used year-round, no matter what season it is! 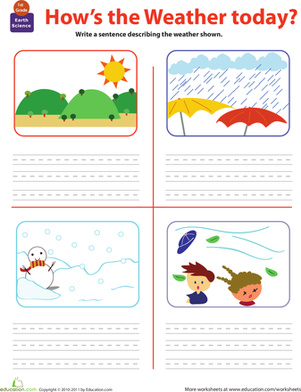 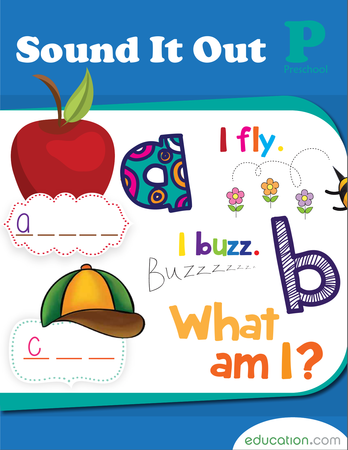 For more activity placemats, click Here.